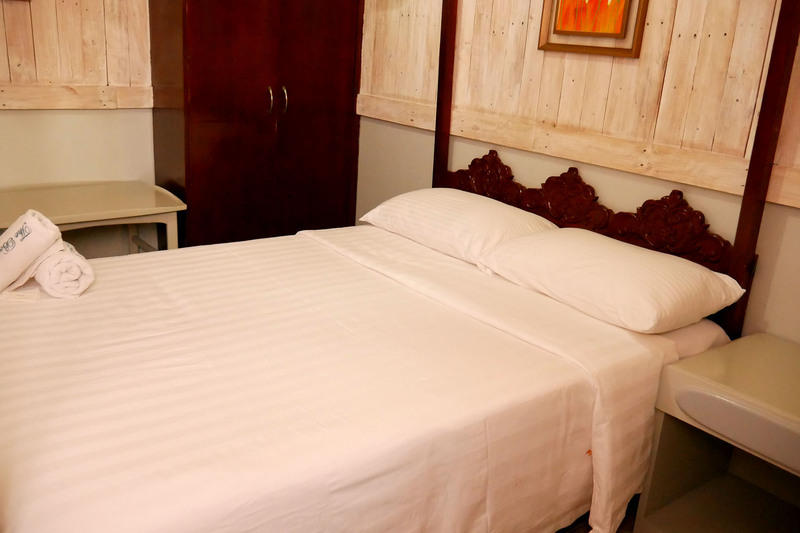 We have 1 Family Suite Room that is fully air-conditioned with 2 queen size beds, cable TV, hot & cold shower, mini-refrigerator and coffee table with 2 chairs. 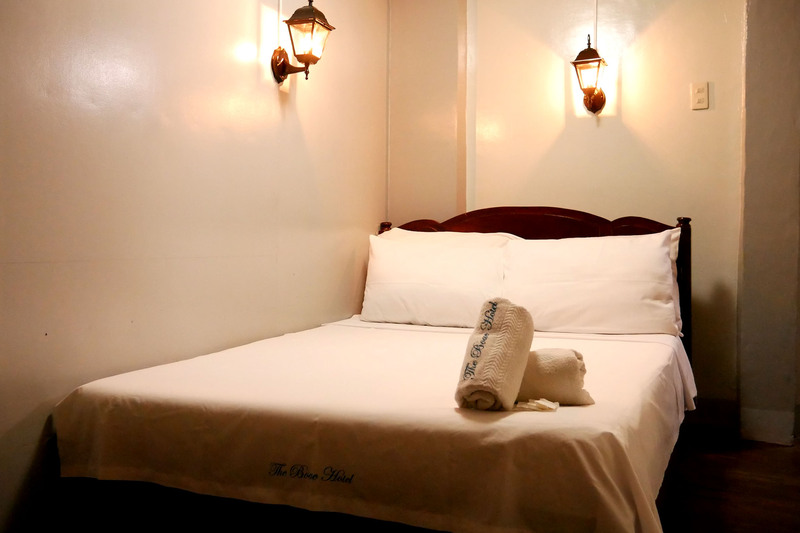 Welcome drinks and complimentary breakfast will serve. 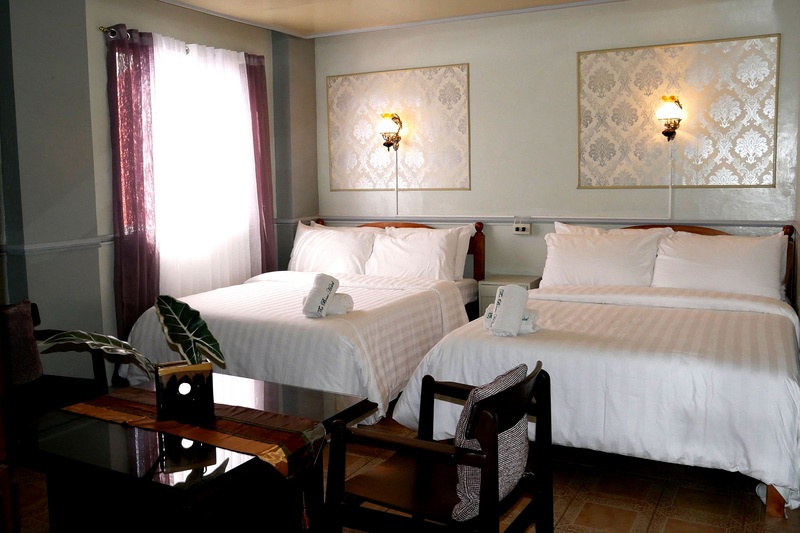 Our 2A-Family Deluxe Room is fully air-conditioned with 2 queen size beds, cable TV, hot & cold shower, and coffee table with 2 chairs. Welcome drinks and complimentary breakfast will serve. 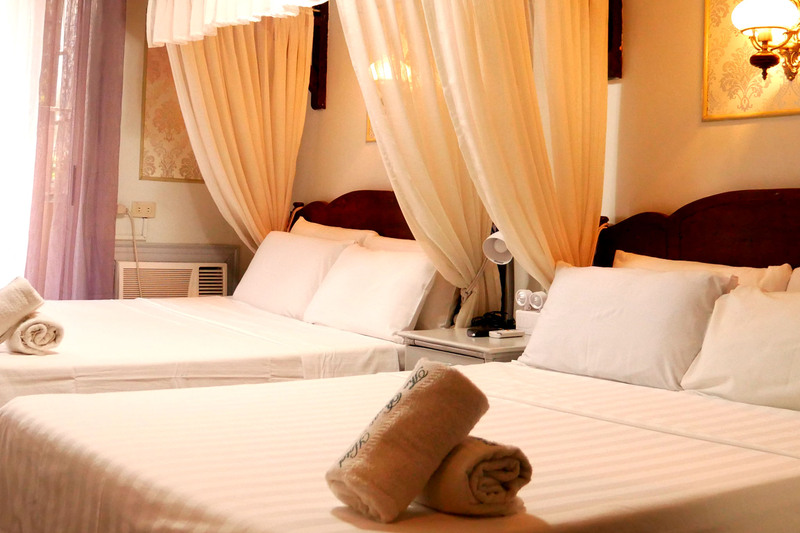 Our 2F-Family Deluxe Room is fully air-conditioned with 2 queen size bed,s cable TV, hot & cold shower, and coffee table with chairs. Welcome drinks and complimentary breakfast will serve. 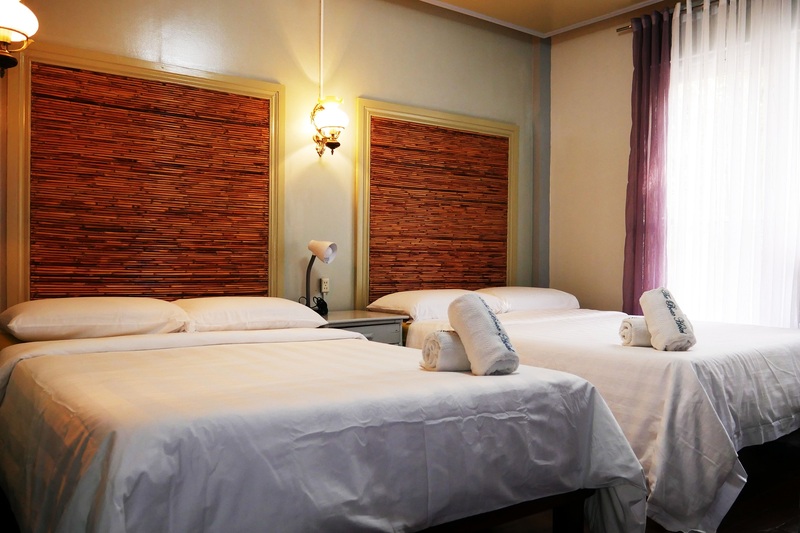 Our 3A-Suite Room is fully air-conditioned with 1 queen size bed, cable TV, hot & cold shower, and coffee table with chair. Welcome drinks and complimentary breakfast will serve. 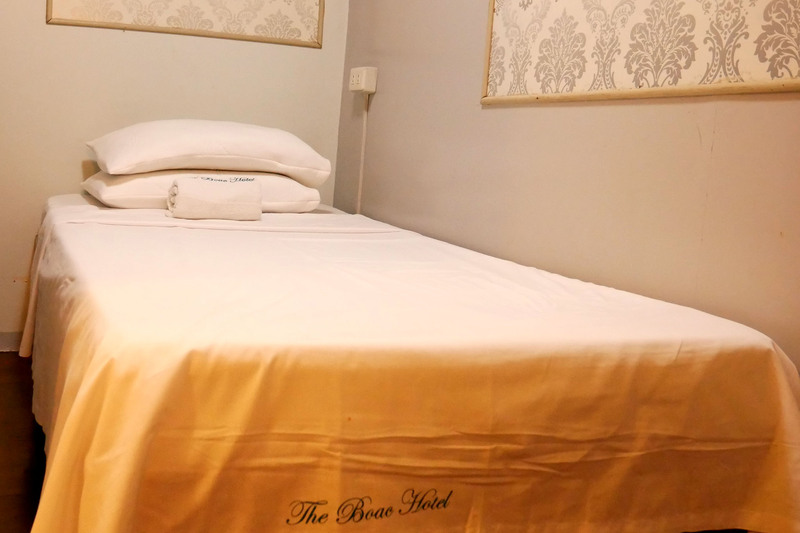 We have total of 4 Deluxe Rooms that are fully air-conditioned with 1 queen size bed, cable TV, hot & cold shower, and coffee table with chair. Welcome drinks and complimentary breakfast will serve. 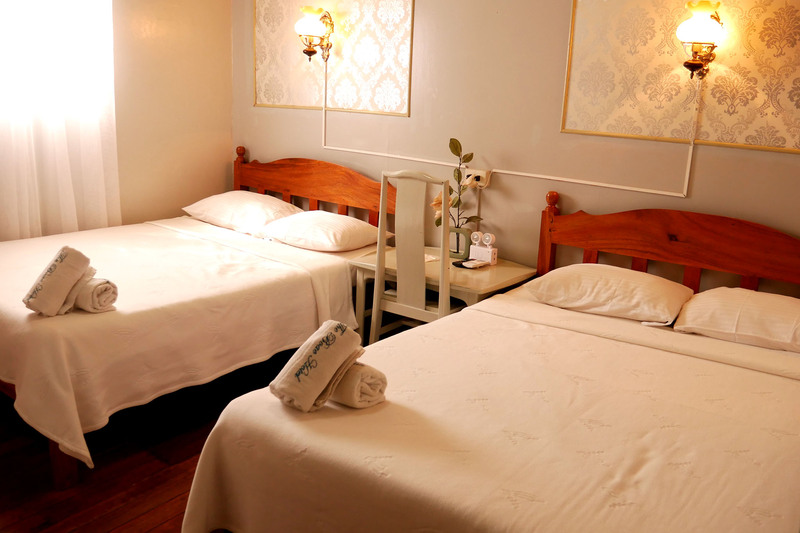 We have 1 Standard Room that is fully air-conditioned with one single bed, cable TV, hot & cold shower, with table and chair. Welcome drinks and complimentary breakfast will serve. 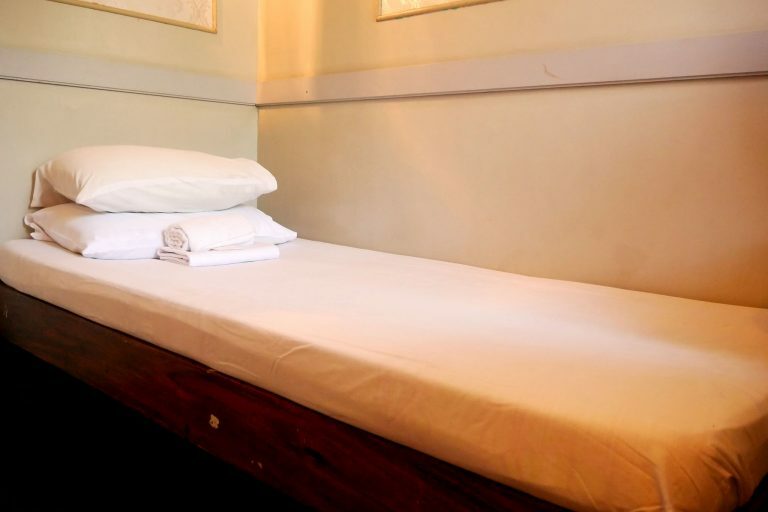 We have 4 Budget Rooms that are ventilated with one single bed, cable TV and private toilet.